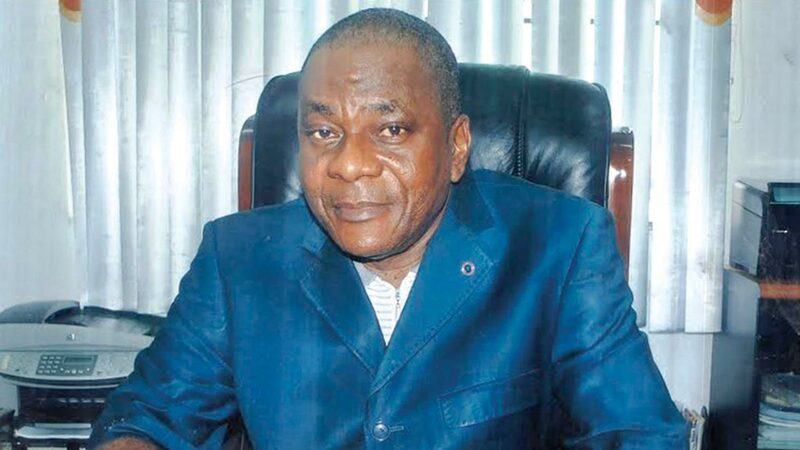 Just as the Executive Director, Marine and Operations at Nigerian Ports Authority (NPA), Dr Sekonte Davies has disclosed that the implementation of the ‘Lagos Logistics Ring’; made by a commissioned consultant towards ridding the seaport access roads of traffic was ongoing, leading maritime analysts, Mr. Lucky Amiwero has stressed that what the intractable gridlock needs are holding bay and Truckers’ Village. In a telephone interview with Business Hilights on Sunday evening, he argued that “The recommendations of the consultant are not new and very fantastic as all the issues raised in the document had been on the table of maritime agencies for years waiting for the will to implement them”. He said by the Act establishing NPA, it is saddled with the responsibility of not only maintaining port access roads, but regularly dredging and maintaining the channels through which ships can easily access the ports. He expressed worry on why NPA had not delivered the abandoned Holding Bay built in front of TinCan Island Port, revealing that “the scheme had been paid for as in every payment made by clearing agents, there is a percentage for the development of trucking bay which Nigerians are yet to see function”. “All NPA needs to do is to complete the Holding Bay, find land and build truckers Village and begin ‘Call-Up’ policy which it had introduced to tame traffic gridlock and indiscriminate parking of tankers atop bridges and every nook and crannies of Apapa axis. Business Hilights recalls that the new report on ‘Lagos Logistics Ring’ revealed that about 7,000 trucks ply the Apapa Wharf Road on a daily basis and only about 2,500 of them have genuine business at the ports, according to the report of a recent survey. The survey, which was conducted by the Nigerian Shippers’ Council, was aimed at providing a lasting solution to the incessant gridlock along the Apapa Port access road. At a forum in Lagos, the Deputy Director, Monitoring, Enforcement and Compliance at the Nigerian Shippers’ Council (NSC), Mr. Cajetan Agu, said ‘Lagos Logistics Ring’ study was carried out within a period of one year to find a lasting solution to the endless port access road crisis. He stated, “The Lagos Logistic Ring spans from Apapa to Ijora, down to Orile, Mile 2, TinCan Island and back to Apapa. Within this ring, we have two financial seaports; TinCan Island and Apapa ports, about 27 tank farms and other logistics facilities. On the recommendation of electronic gates to be installed at the port entrances as well as the tank farms and the logistics passages within the logistic ring, Amiwero averred that “That will not be necessary if NPA’s Tanker Call-Up policy is well implemented.